This adorable set is perfect for Valentine's Day, birthday, wedding, Mother's Day and much more. 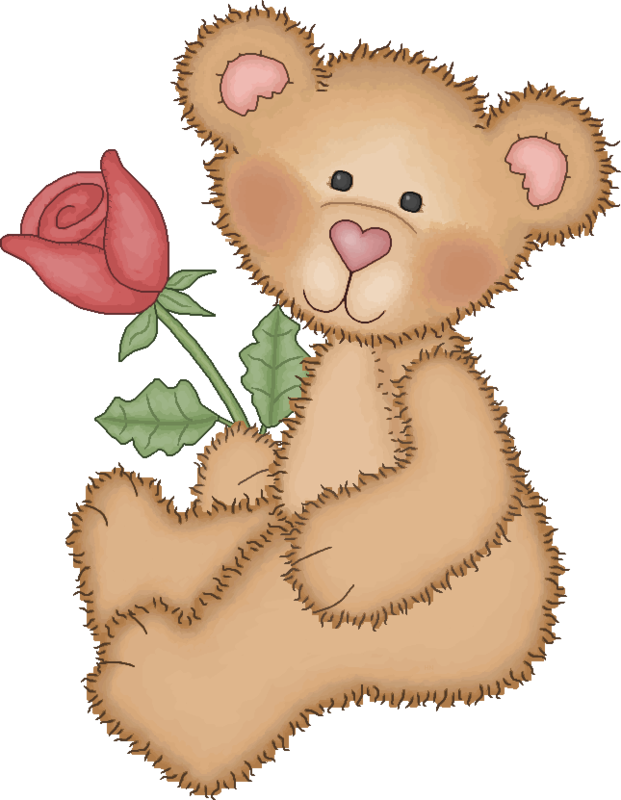 Lots of cute teddybears and pink and red roses. Included are also 3 seamless tiles backgrounds (not full pages - which means that to use them you will need to know how to fill a page).